If you’re thinking about starting an indoor garden, you should consider using a grow tent to maximize you yield. 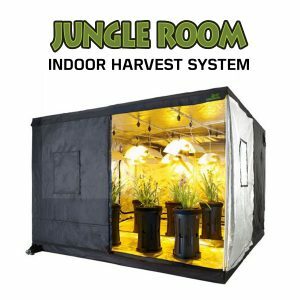 Whether you grow vegetables, fruit, herbs, or decorative flowers, using a grow tent offers several unique advantages that can’t be ignored. Keeps Bugs and Pests out. 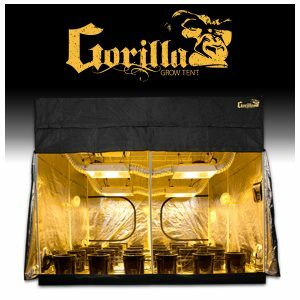 One important benefit of a grow tent is the simple fact it keeps bugs and pests out. It’s a common assumption among newcomers to the hobby of indoor gardening that plants — when grown indoors — are safe from common pests like white flies, spider mites and aphids. While garden pests such as these are less frequent with indoor gardens, they are still a real problem that gardeners need to be aware of. 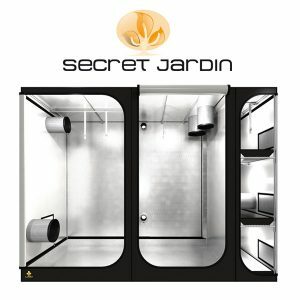 The good news is that you can protect your indoor garden from insects, rodents and other unwanted critters by using a grow tent. Reflects Light. 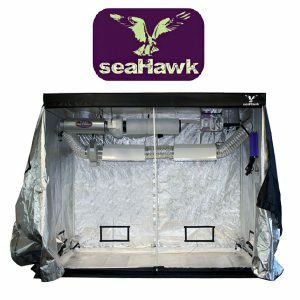 Notice how most of the reputable grow tents on the market are constructed with a reflective interior lining? This material creates a mirror-like effect, bouncing light throughout the grow tent. If you were to grow plants in a standard closet or room of your home, light will disperse around the plants. Growing them in a grow tent, however, exposes plants to the greatest concentration of light possible. Of course, with more light reflecting throughout the grow tent, plants will naturally grow bigger, healthier and in less time. Light plays a fundamental role in plants’ photosynthesis process, allowing them to convert it into the ready-to-use energy. Saves Money. You might be surprised to learn that using a grow tent can actually save you money on gardening expenses. Since grow tents reflect light rather than allowing is to disperse, you’ll likely notice a lower monthly power bill. You can take this one step further by opting for an energy-efficient form of lighting for your grow tent. Using a energy-efficient HPS, HID or LED light in your grow tent is bound to save you a nice chunk of cash on your monthly electric bill. Controls Odor. Are you tired of smelling your plants throughout the house? Certain flowers can emit a pretty strong odor, which can overwhelm the senses of anyone living nearby. Thankfully, you can tackle this problem head-on by using a grow tent. 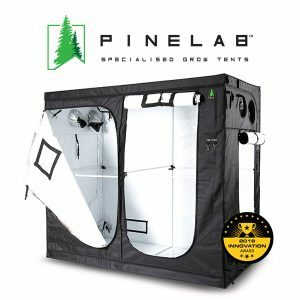 Confining your plants to a quality grow tent will keep the odors locked inside rather than allowing them to escape into your surrounding home.